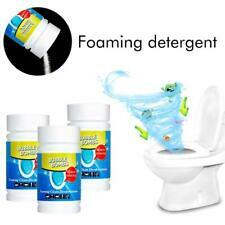 Quick Foaming Toilet Cleaner Original New Arrival. Powerful Sink & Drain Cleaner gets the job done by dissolving grease, hair, paper, soap scum, oils and organic matter easily. It won't harm your drains, pipes or septic system, as its made only from non-corrosive & non caustic materials. 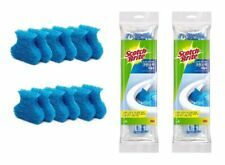 3 Set Power Scrubber Cleaning Drill Brush Stiff Mop Pad Bathroom Kitchen Tiles. Straw tube length: 18 cm/7.09 in. 1Pc x Brush Cleaner. The product is small enough that you can put it in your car, even on the bus. 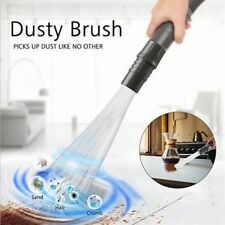 Use: Dust cleaning, clean the corner of the room. Gray tube section length: 17.5 cm/6.89 in. Our toilet cleaner is the best for toilet, floor, drain, sink, washing machine, all kinds of pipes, floor tiles and other difficult to clean places. Multi-Effect Cleaner Formulated of citric acid, baking soda, surfactant, active oxygen, deep cleansing in multiple directions, removes hidden stains and cleans every corner. 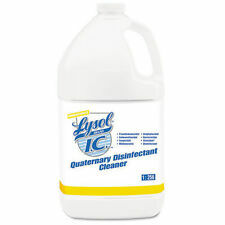 Powerful Sink & Drain Cleaner gets the job done by dissolving grease, hair, paper, soap scum, oils and organic matter easily.It won't harm your drains, pipes or septic system, as its made only from non-corrosive & non caustic materials. 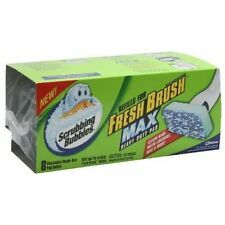 SCRATCH SCRUBBER + FREE GIFT! Free Bonus Sponge comes if you Purchasing more then 1 bottle. Happy Spring! ❤️ Do you want to eliminate any current or future potential scratches from your car? Scratches are car owners' worst nightmares. Even worse when you spent your hard earned money on your sweet ride. Surely, repairs can get extremely expensive. Worry no more with our Scratch Scrubber! Our 4-Step Scratch Scrubber is formulated to restore original luster and color of your car. Your scratches magically come right off! Its activity decomposition grind sand, filler ingredients can quickly fill after decomposition and repair paint scratches. APPLICATION INSTRUCTIONS: 1--Clean the car paint and apply a small amount of product on sponge. 2--Use sponge to apply at the site that needs fixing. 3--Polish properly until scratches disappear or become lighter. 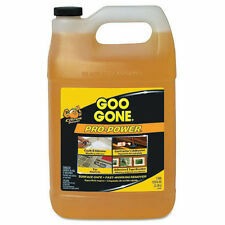 Mold Remover Gel is the ideal solution to tough mold stains. 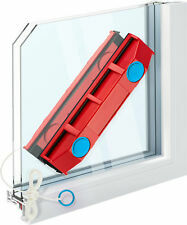 No more odor caused by bacteria, mold, and mildew. Hidden mold exists every nook and corner. Without proper cleaning, you may easily expose to mold infections like persistent sneezing. Quantity: 100pcs. 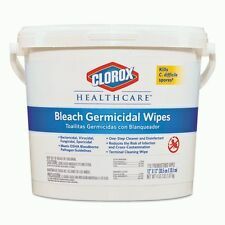 Scrub on stain area gently;. Do not scrub too hard. Can withstand high temperature of 280 degrees, the material is nano sponge, you can use the cleaning agent. Soak sponge in the water, squeeze out water slightly;. 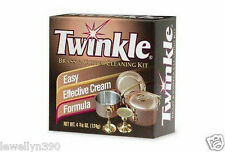 Suitable for dish washing, cleaning and doing other housework. 1 Pair x Gloves. Long sleeves with elastic ribbons,prevent your sleeves from getting wet. The unique non-slip texture design, but also increase the holding force. Unique angle design - Double sided design, strong magnetic, it is very safe and convenient. Unique angle design can clean window edges easily. Material: ABS Magnet Rubber Cotton. 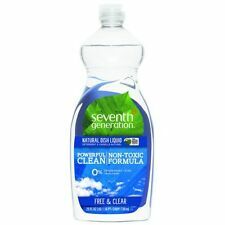 1 Double-layer Glass Cleaner. Soft bristles for gentle scrubbing. Bristles are about as soft as a toothbrush for gentle scrubbing. Drill NOT included. Fits all cordless drills and impact drivers, is perfect for upholstery (couches, chairs), carpets, and leather seats and furniture. Trending at C $11.26eBay determines this price through a machine-learned model of the product's sale prices within the last 90 days. The Rubber Blade Car Wiper makes you clean your car easier and faster. Lightweight and unique design. Glass Wiper x 1. Also note that monitor settings may vary from computer to computer and may distort actual colors. Soap Making Lye, 100% Sodium Hydroxide, 100% Organic Low caustic! makes 10lbs!